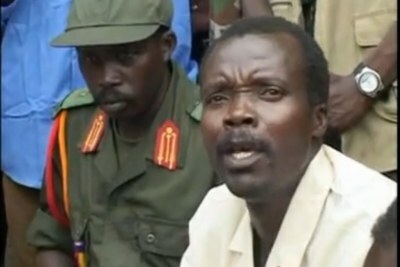 The military says the fugitive warlord is now weak and ineffective, and no longer poses any significant threat to the country's security. 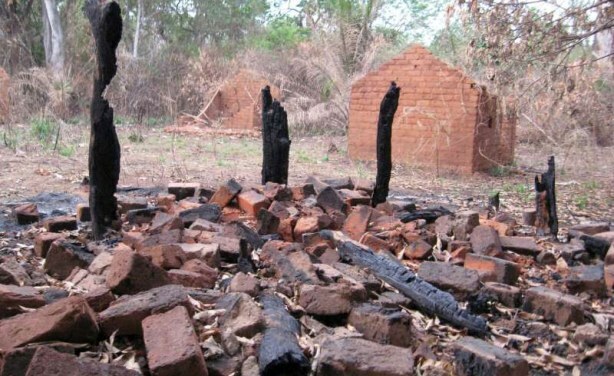 The ruins of a house burn down by the LRA in the Central African Republic (file photo). 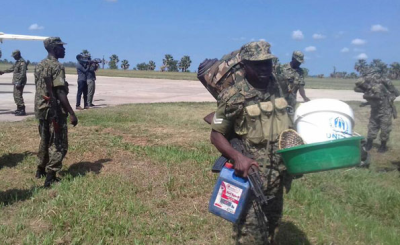 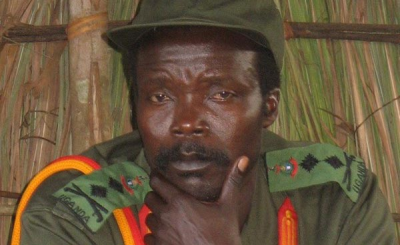 Uganda: Rebel Kony Losing Control?